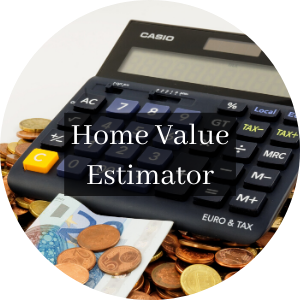 This SW Cape Coral real estate page focuses on SW Cape Coral homes for sale and SW Cape Coral real estate information including updated market reports. 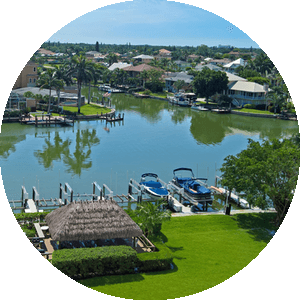 SW Cape Coral, FL is a newer residential area of the Cape and has a mix of newer homes that includes both on water homes, off water homes, new construction, luxury on-water estate homes, condos and more. 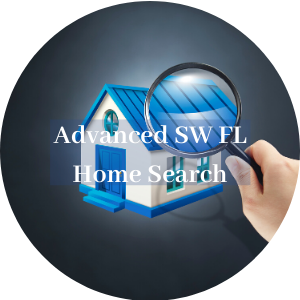 The list of SW Cape Coral homes and condos for sale below is from the SW FL Regional MLS and are 25 of SW Cape Coral's newest homes for sale. 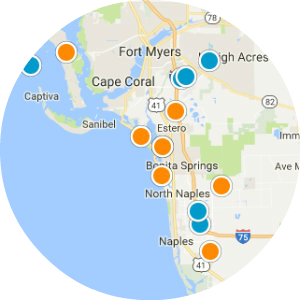 See our SW Cape blog posts giving additional details about the area known as "SW Cape"
Check out our latest SW Cape Coral blog posts about SW Florida activities, restaurants, and other things to do in Cape Coral and other cities and communities in the area. 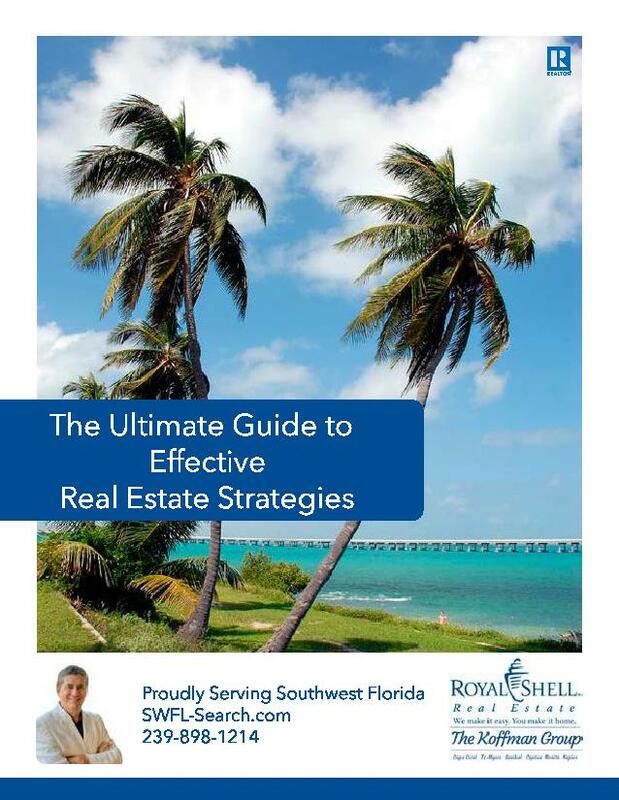 Our Real Estate Market Reports provide updated active, pending and sold homes in all SW Florida communities. You can even create your own custom market report.! Give it a try. 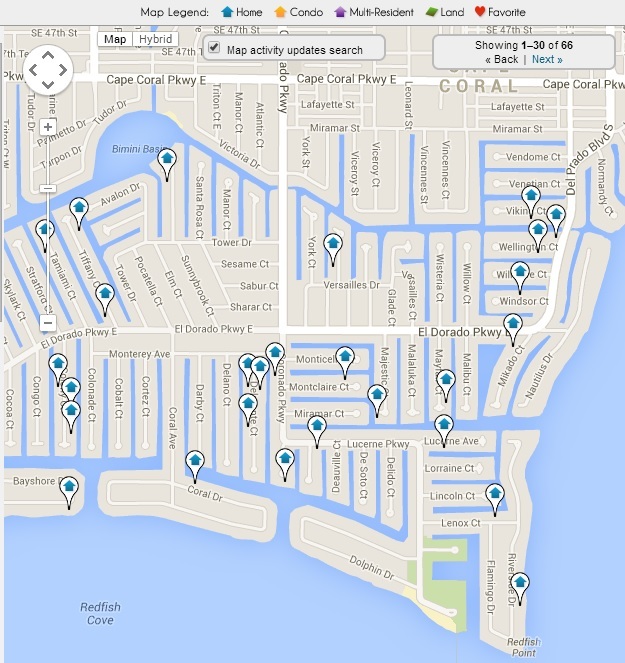 Click here to view an interactive map that shows all the homes for sale in SW Cape Coral Fl. 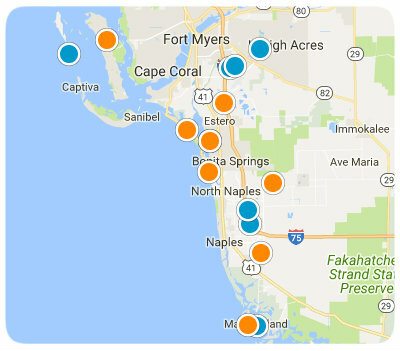 Below is a Map of Koffman & Associates SW Florida Home Sales - Both for Home Buyers and Home Sellers. 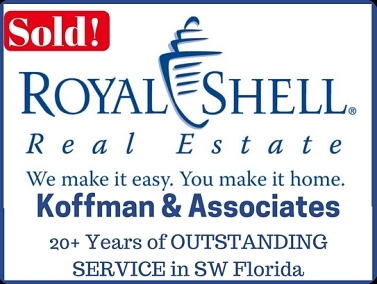 We have the SW Florida Real Estate experience you can trust. Note all the Cape Coral homes we have sold. 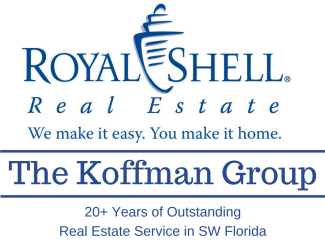 Nobody knows SW Cape Coral Fl Real Estate better than The Koffman Team.